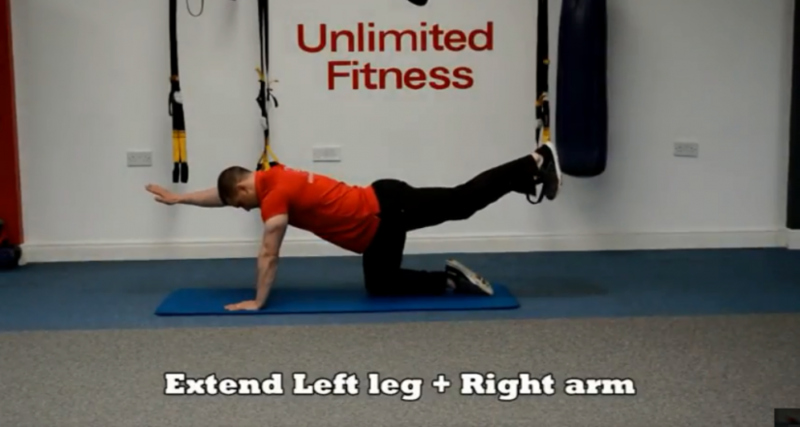 This is a stretch to work on balance and extension of both hips and shoulders. This is quick workout that really hits the other body. 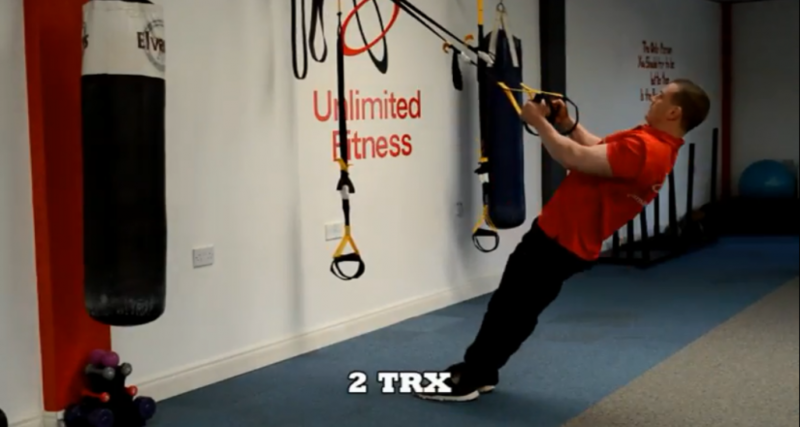 All you need is your body weight and TRX straps. A simple workout to strengthen your back muscles. Always an important one!